Also called Rakor (rwa skor dgon pa). 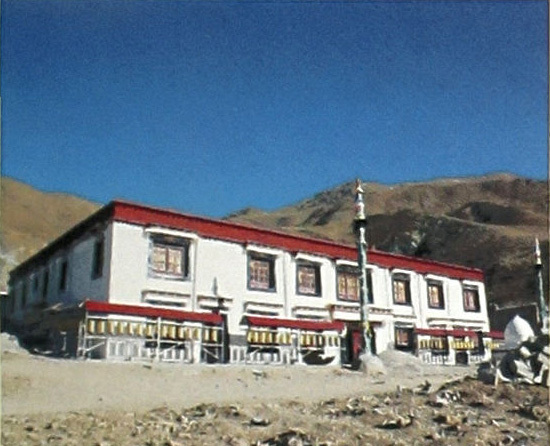 Ancestral monastery of the early Shangpa master Kyergangpa Chokyi Sengge (1154-1217), affiliated with the zhije practice tradition. 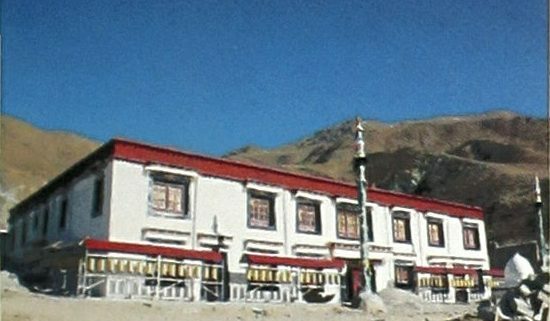 Located in Thölung (stod lung) near Lhasa.